Rockin’ Horse Dance Barn serving the Seattle area is one of the best dance studios for fun adult dance classes and dance lessons. Rockin’ Horse Dance Barn is also a great Event Rental Venue for your next big event. Whether it’s a Reception, Party, Quinceanera or Celebration of Life you will love renting the Rockin’ Horse Dance Barn. 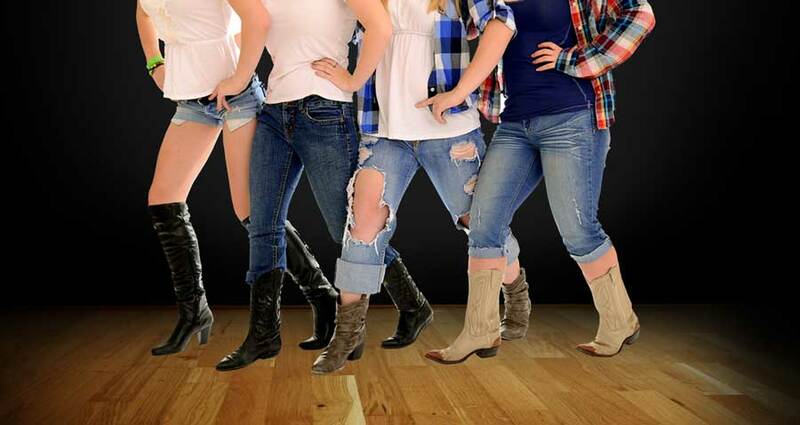 Rockin’ Horse Dance Barn serves the greater Seattle area with a variety dance lessons. 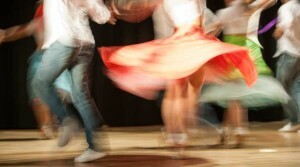 Learn to dance from one of their Professional Dance Instructors. You can learn quicker and have more confidence learning with a professional dance teacher. Whether in group dance classes or through private dance lessons, dance teachers can help you accomplish your dancing goals. Looking for something to do on Fridays? 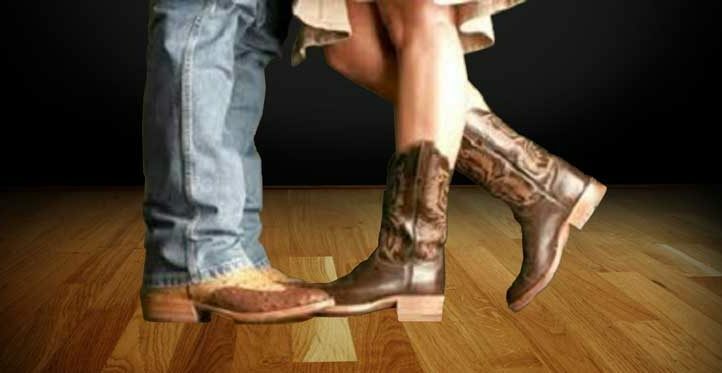 Rockin’ Horse Dance Barn is dances EVERY Friday night! The Rockin’ Horse Dance Barn hosts fun Dance Cruises to locations like the Caribbean, Alaska, Mexican Riviera, Panama Canal and more. They even have great Professional DJs ready to make your event memorable and lots of fun. The Rockin’ Horse Dance Barn is a great Event Rental Hall for banquets, receptions, weddings, corporate meetings, seminars and any other kind of occasion or gathering. The Rockin’ Horse Dance Barn banquet hall comfortably seats 100-150 people. Find out more information by calling 425-255-9211. If you are looking to hire a dance instructor for a private lesson, or would like to join a group dance class in the Seattle area, Rockin’ Horse Dance Barn can help. They also offer dance cruises, rental of their banquet hall, and dance classes for adults. With so many options to choose from, you can always contact Rockin’ Horse Dance Barn for more information!